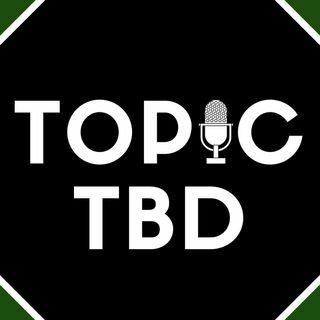 In this episode of Topic TBD, Mark Bishopp CEO of Amaryllis, tells Karen Webster that digital marketplaces have been evolving since the late 90’s but recently they’ve exploded. And that growth will continue as it gets easier for platform businesses to turn on payments and create whole new contexts for commerce. What’s next, he said, is a lot of competition and consolidation as the marketplace of marketplaces evolves over the next year.